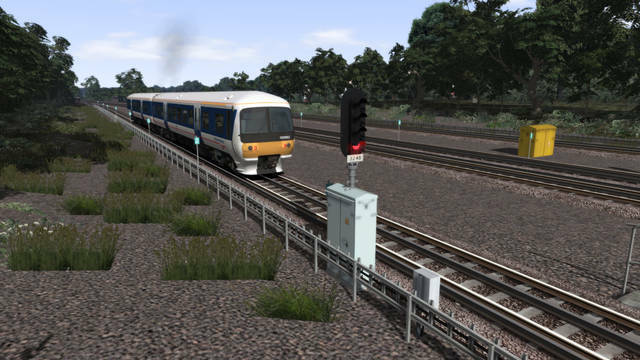 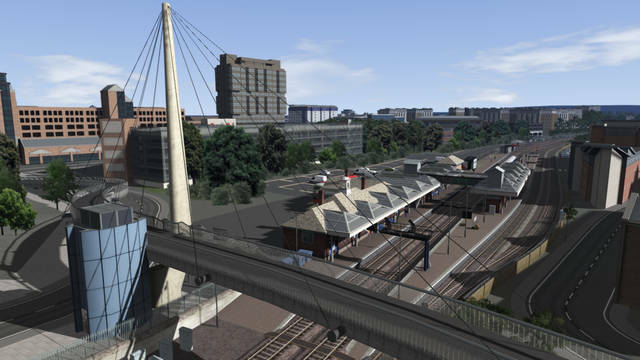 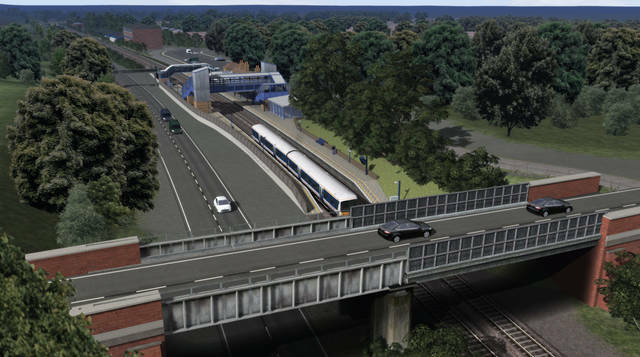 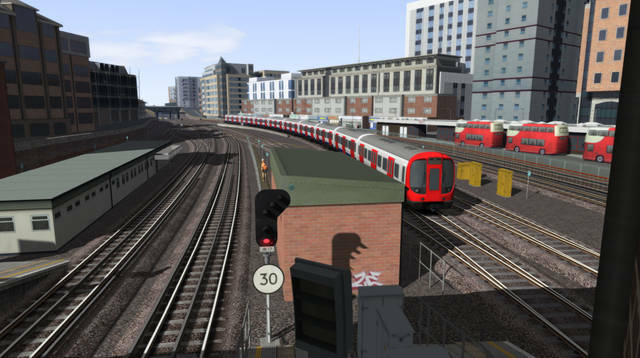 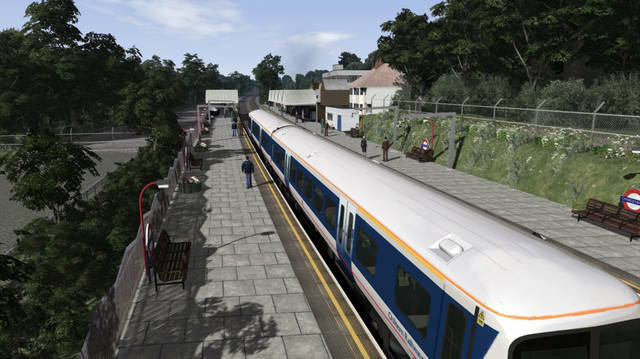 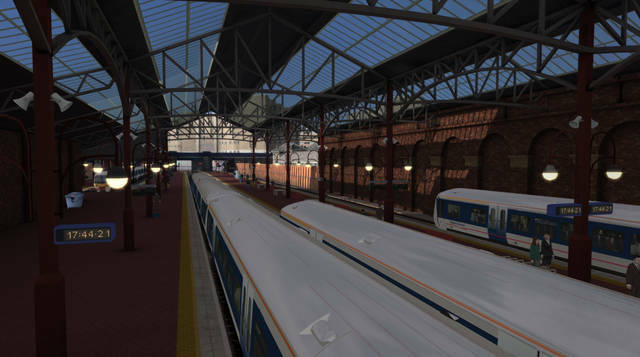 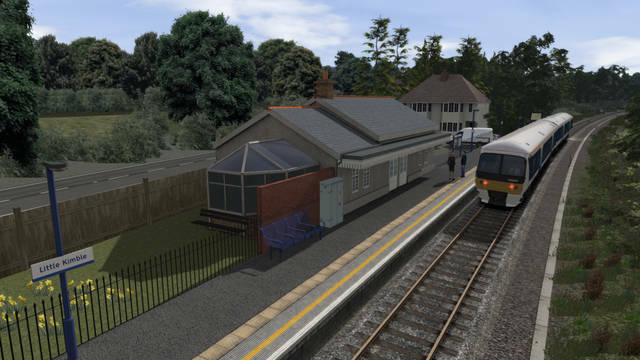 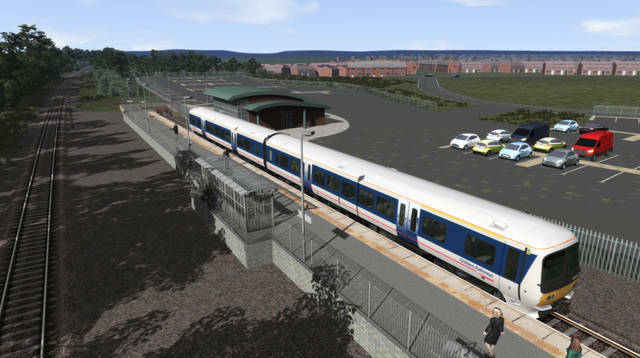 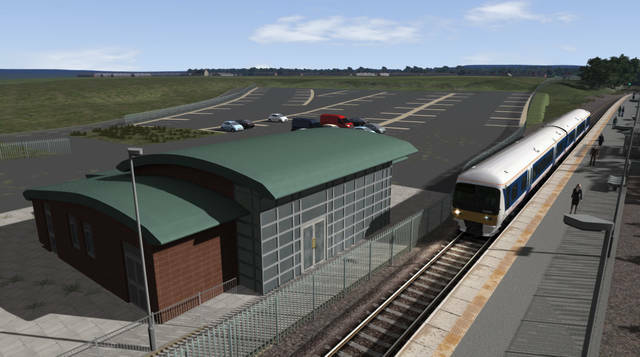 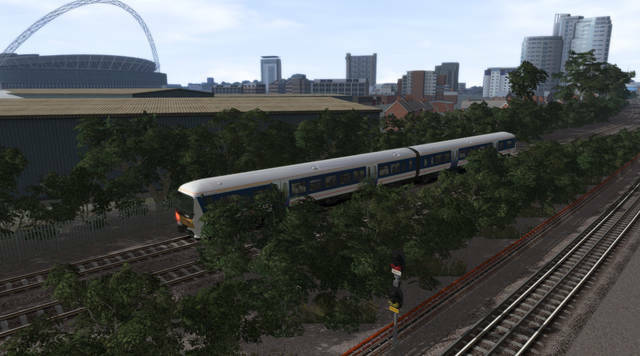 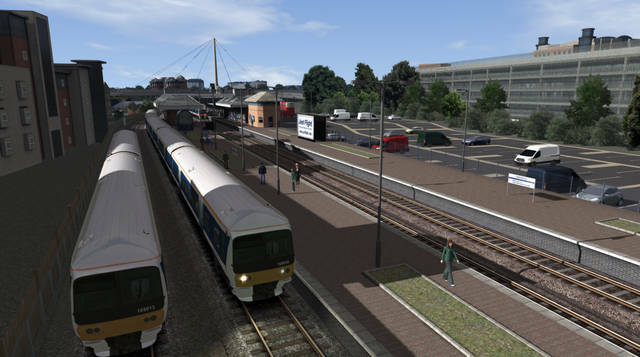 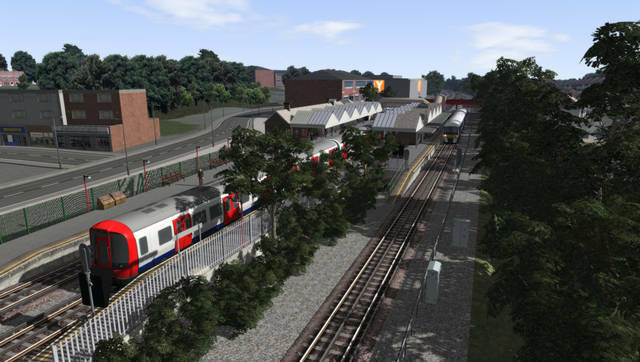 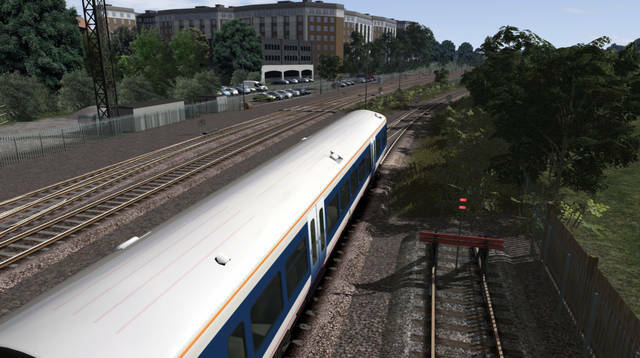 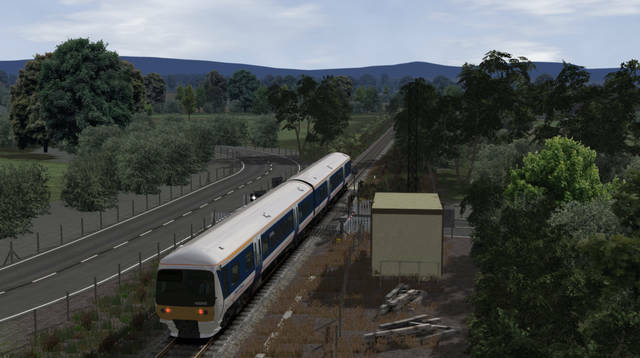 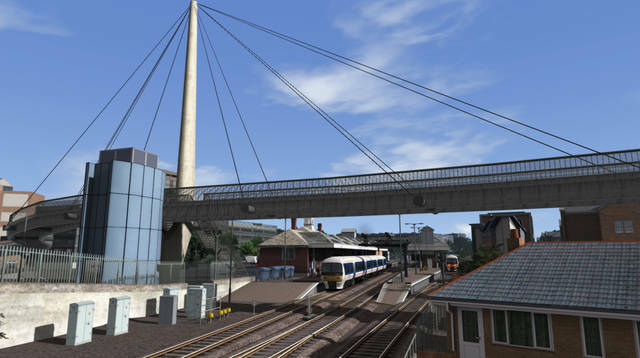 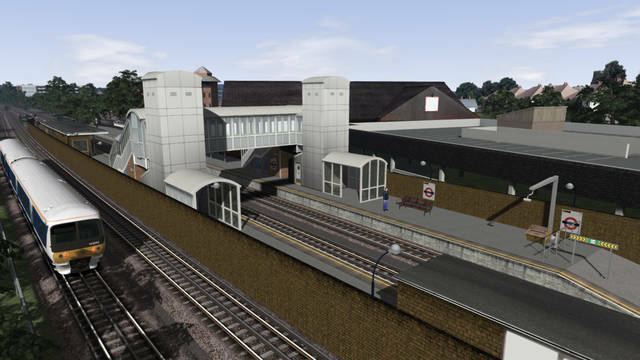 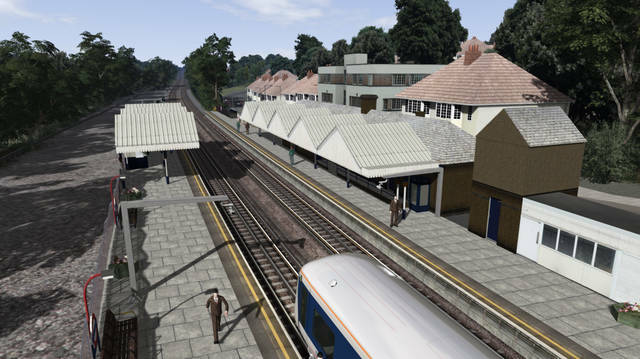 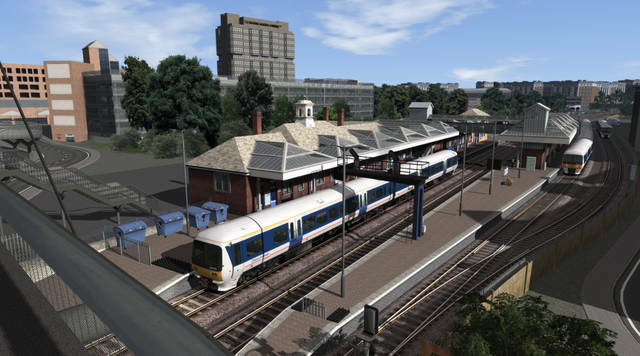 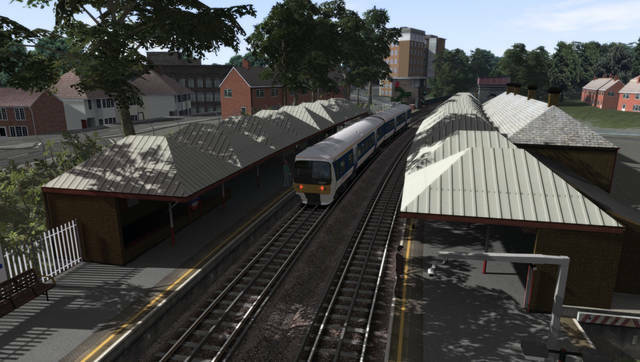 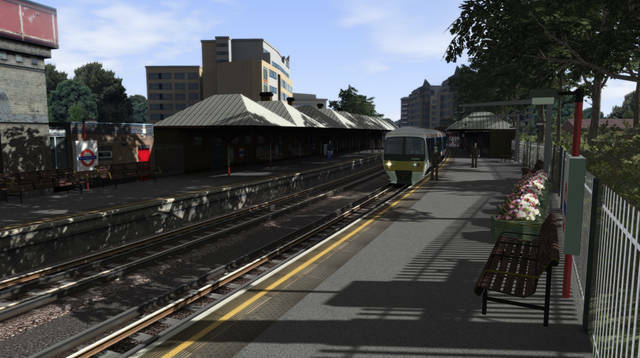 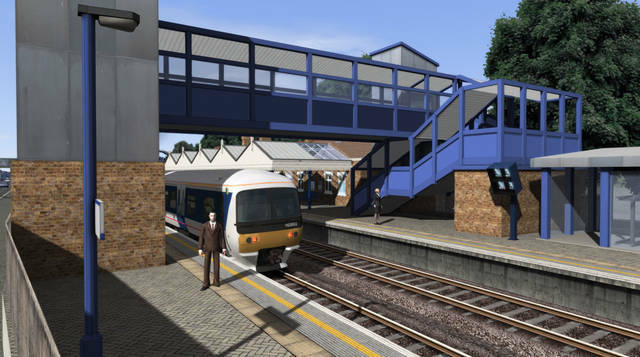 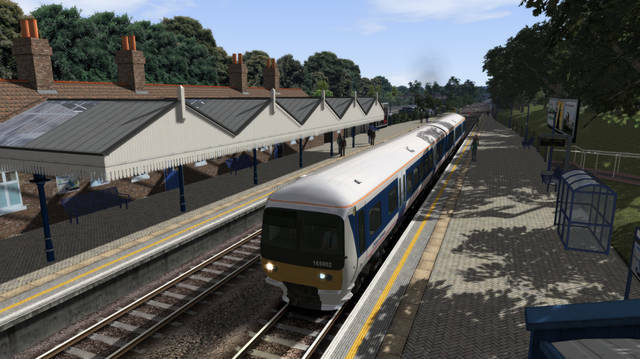 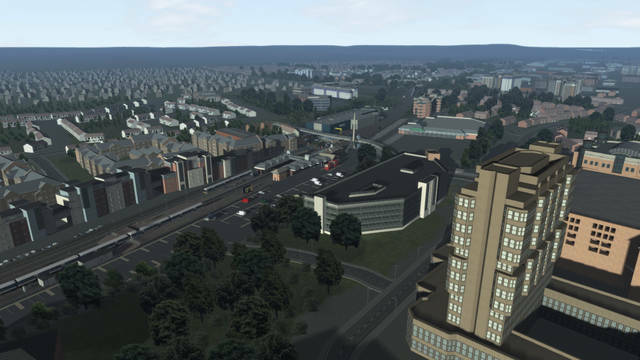 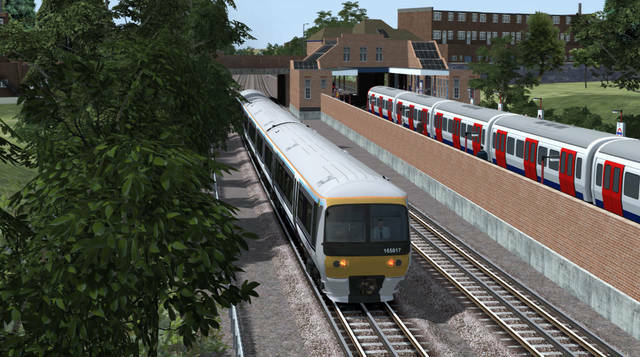 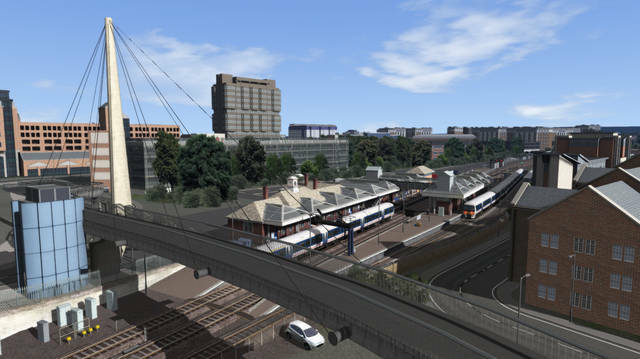 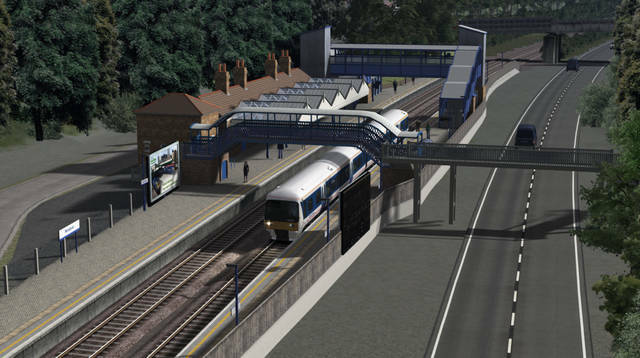 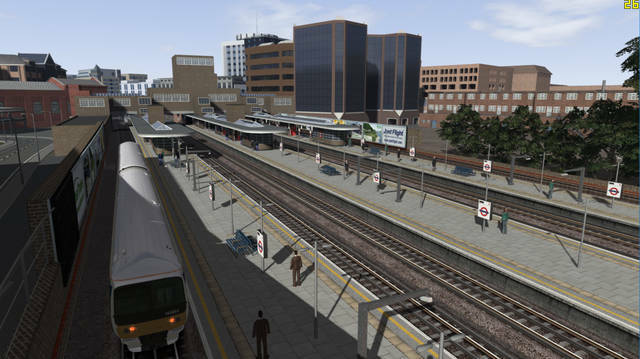 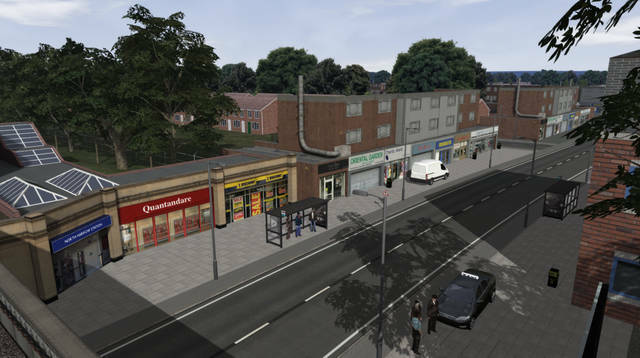 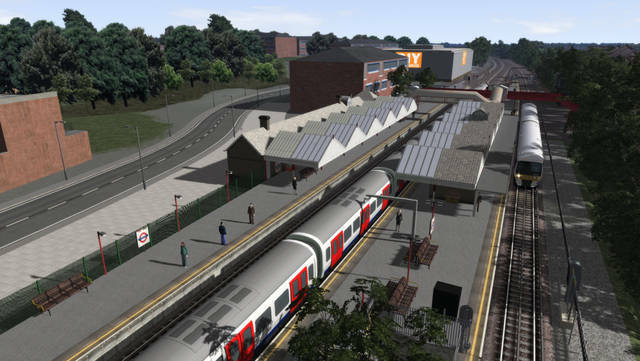 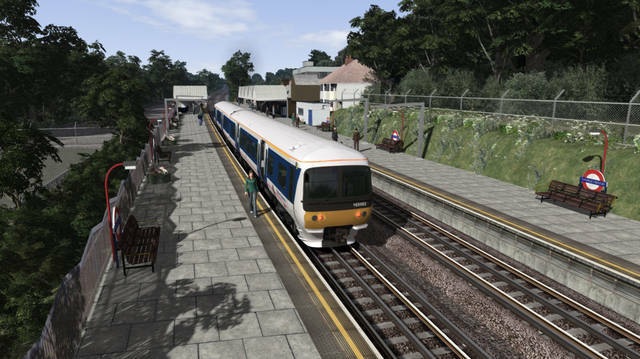 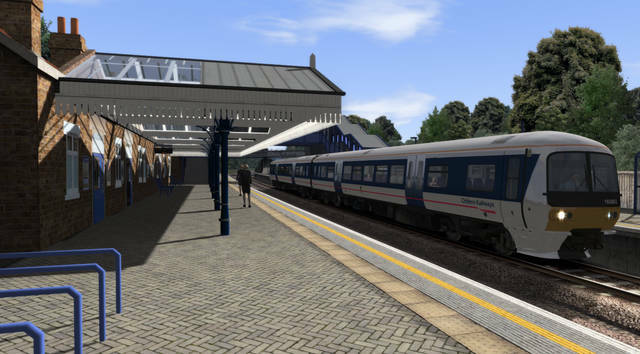 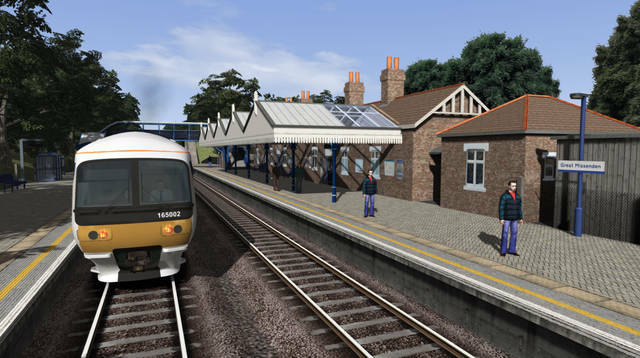 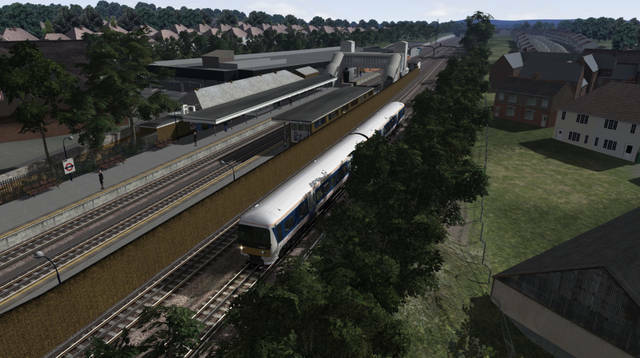 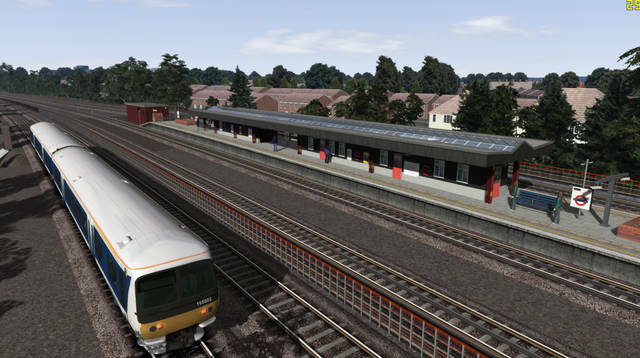 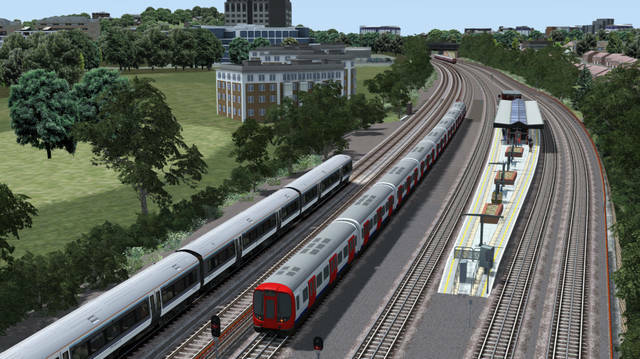 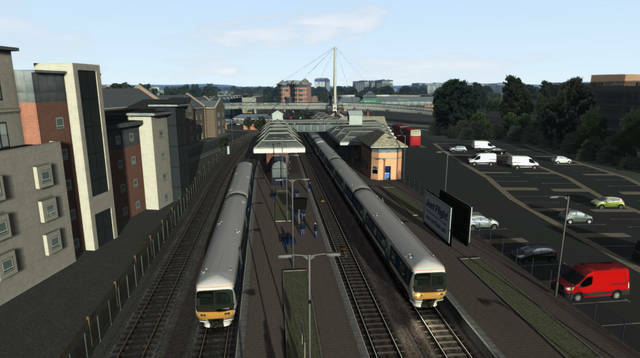 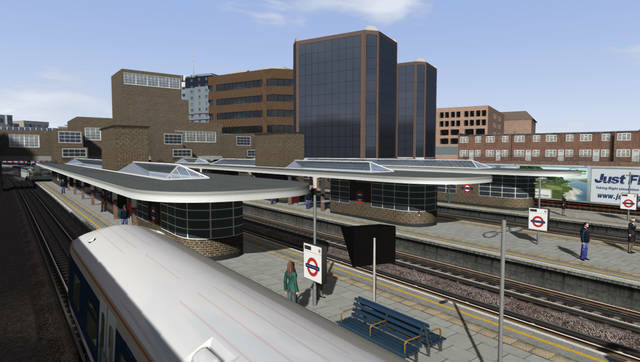 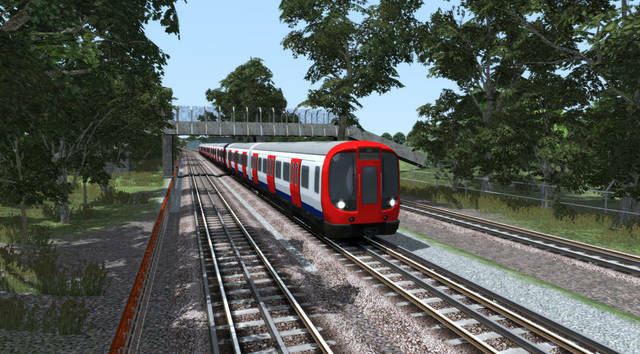 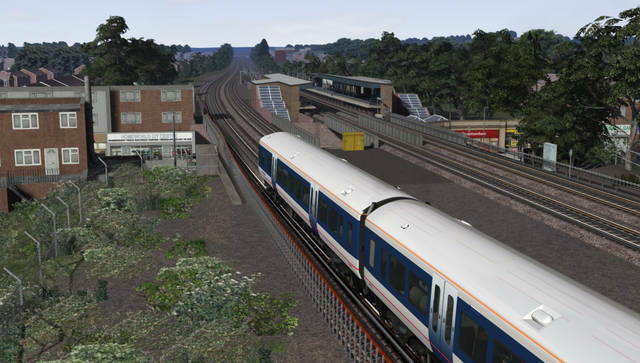 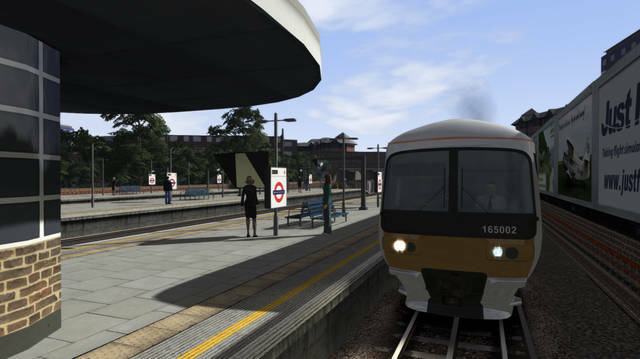 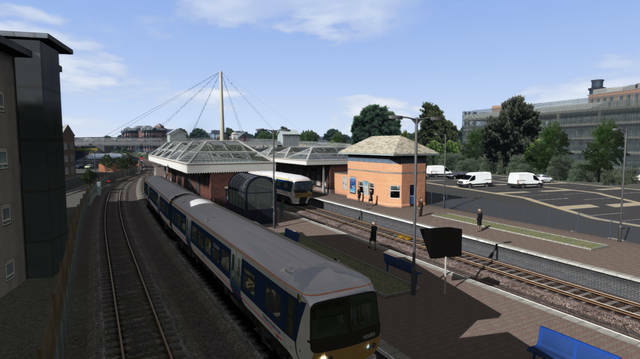 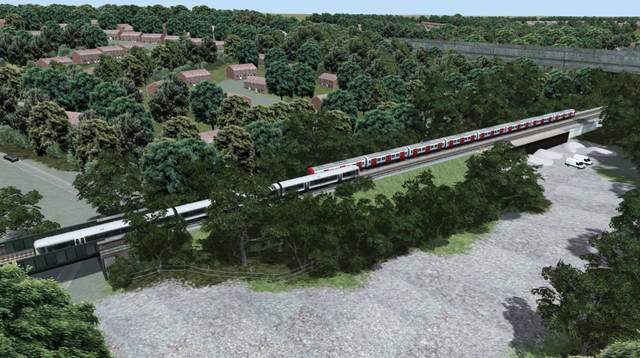 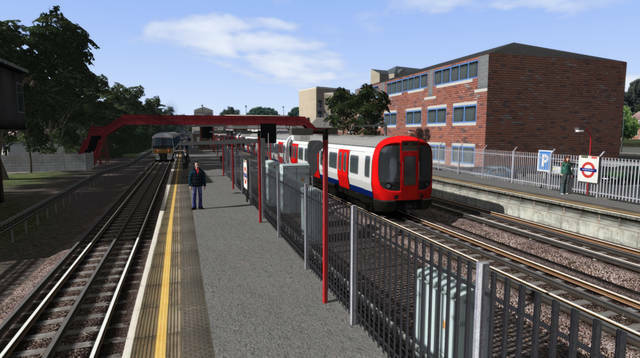 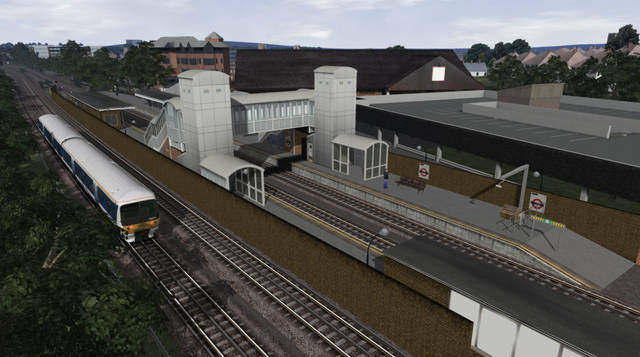 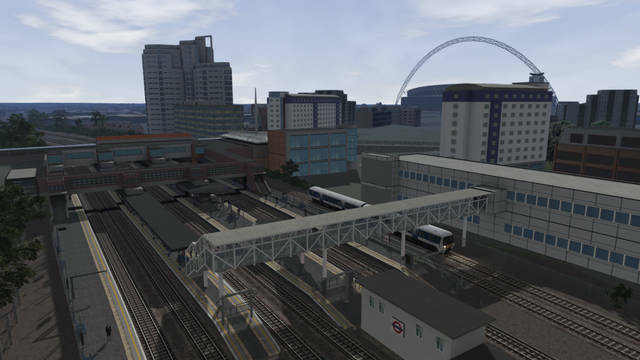 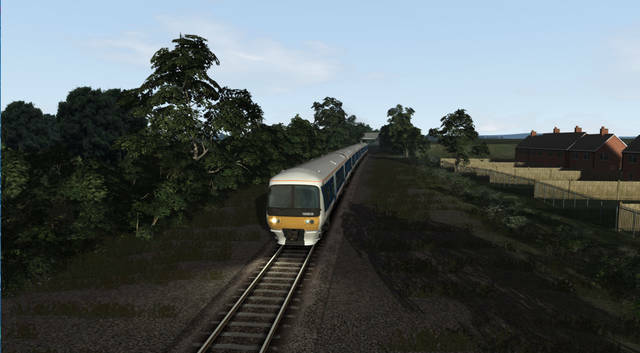 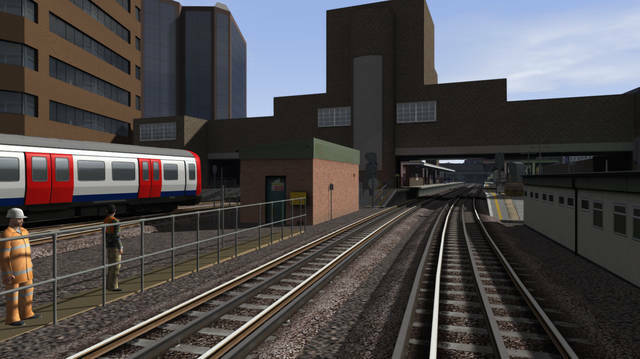 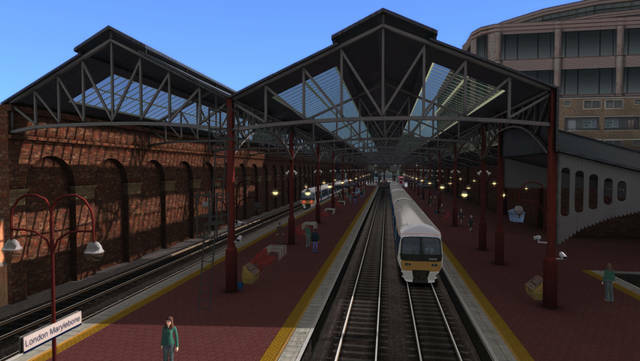 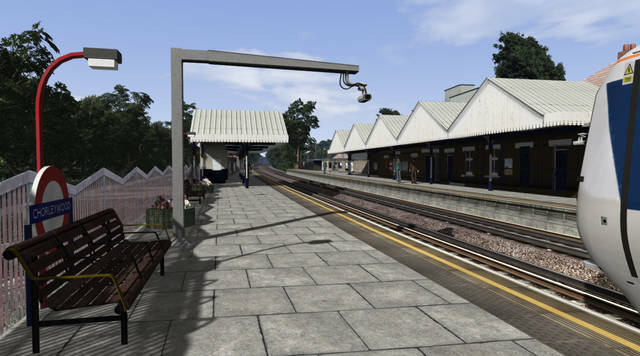 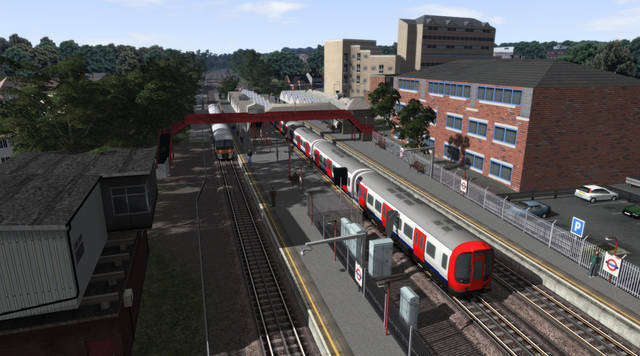 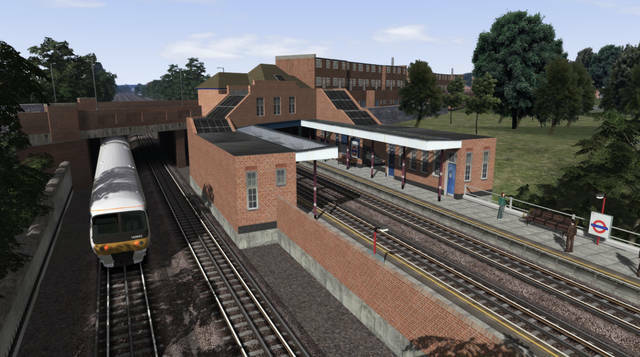 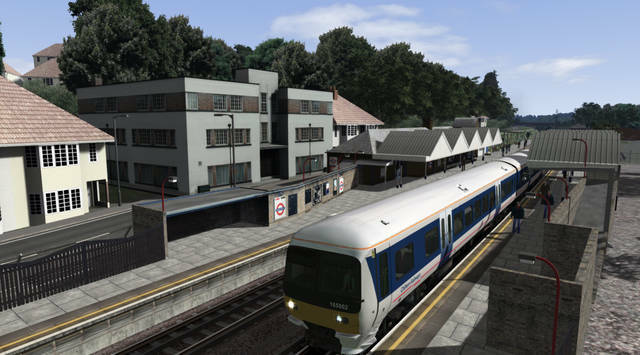 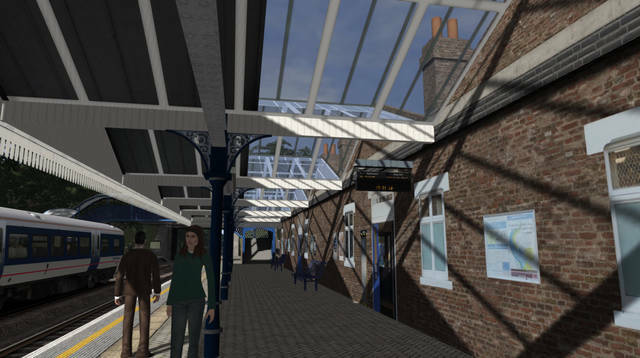 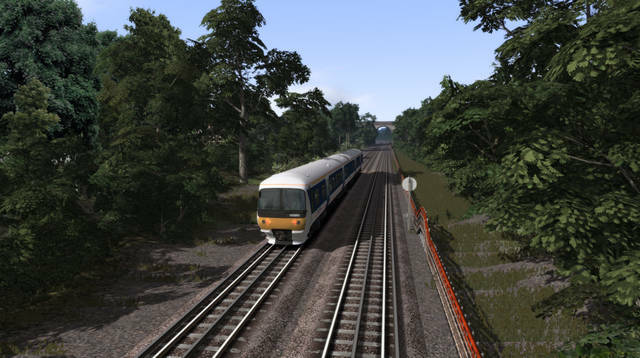 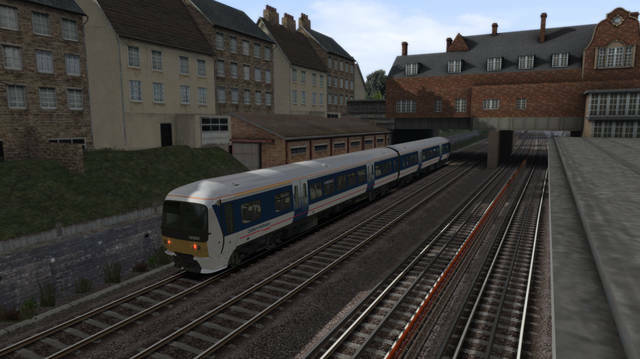 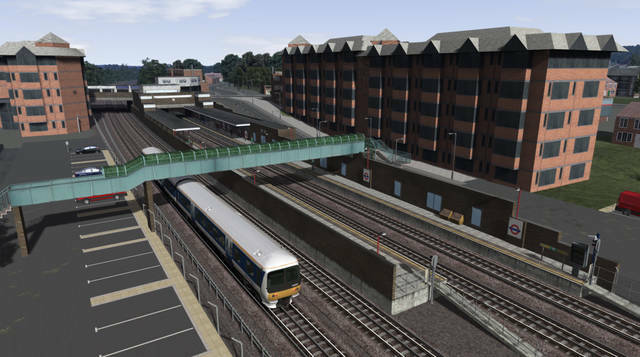 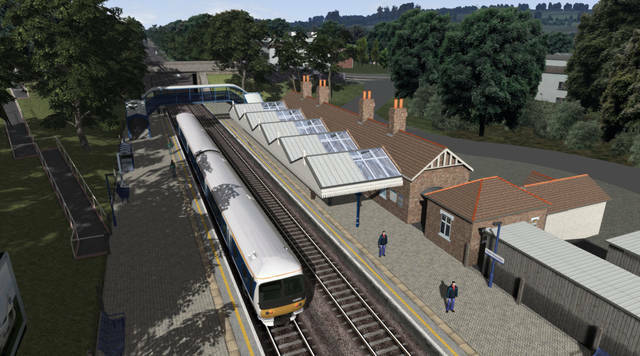 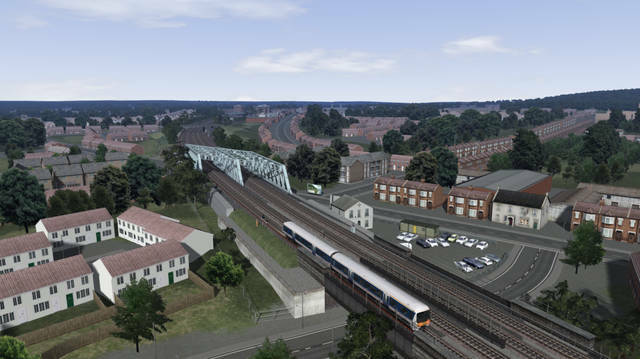 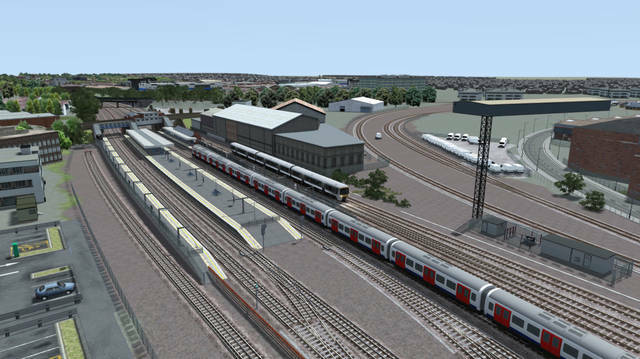 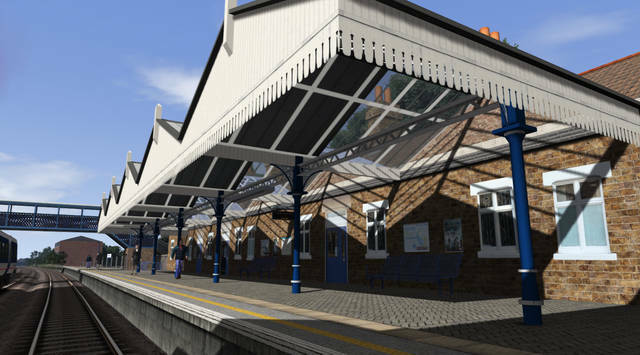 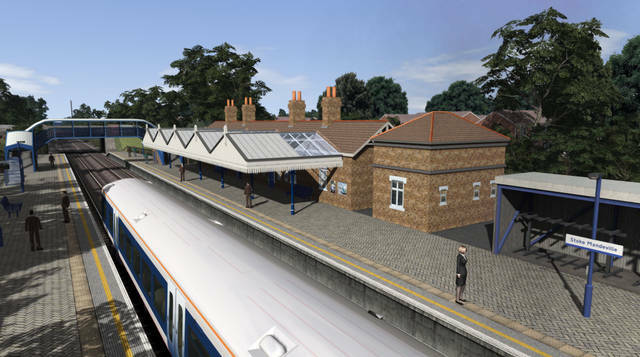 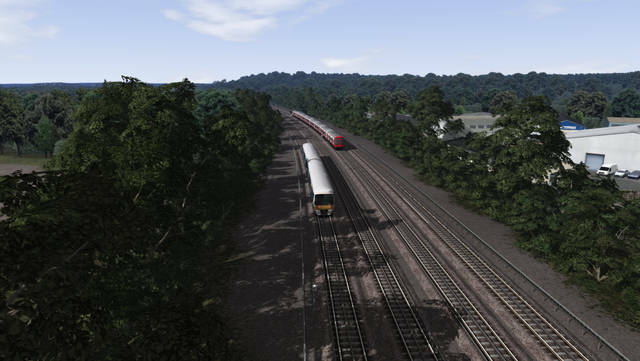 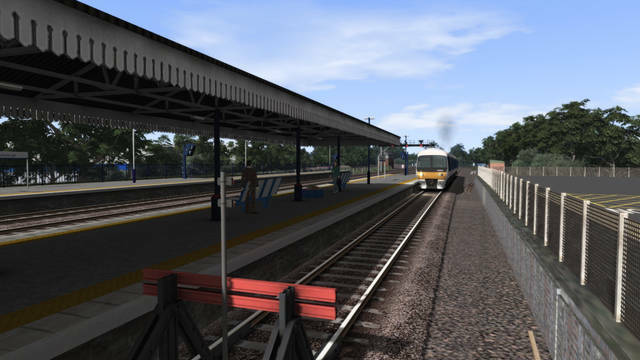 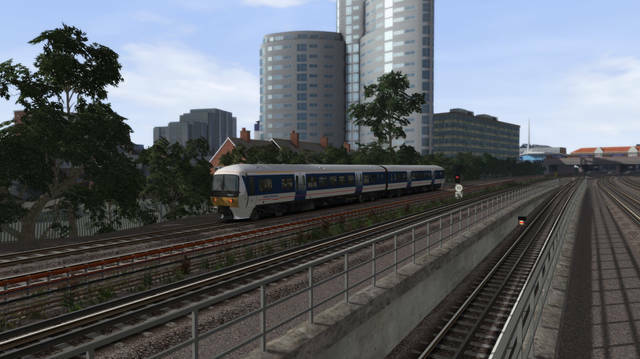 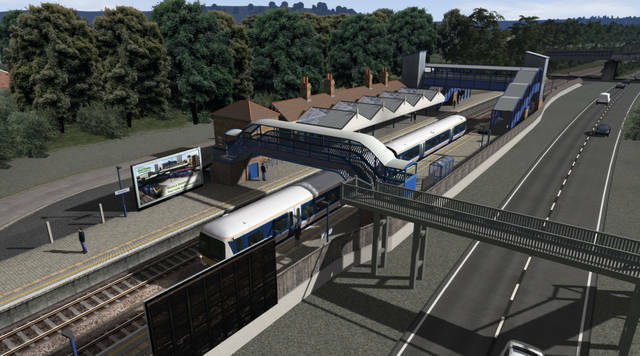 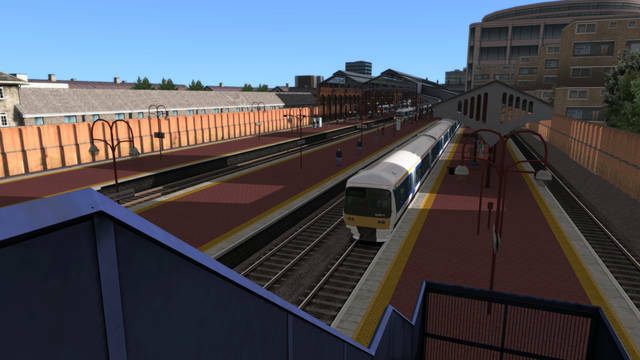 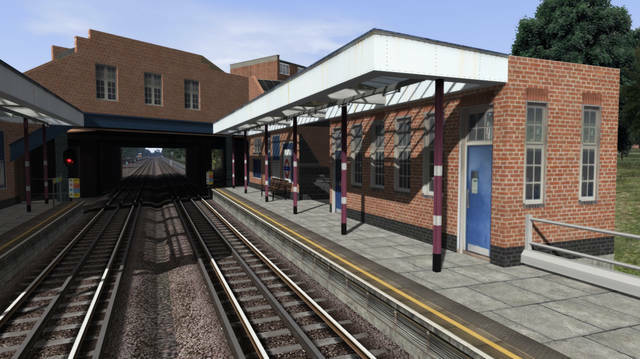 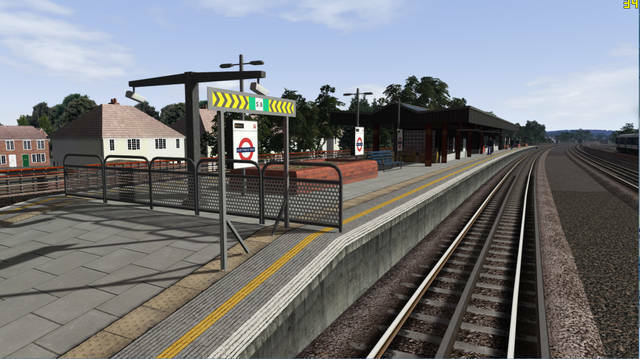 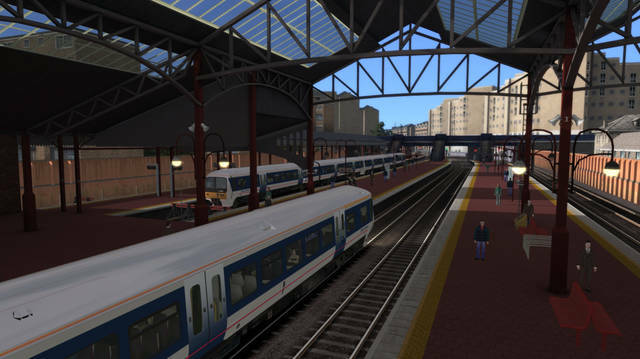 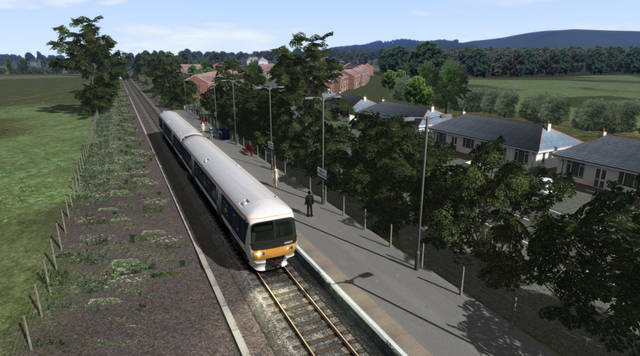 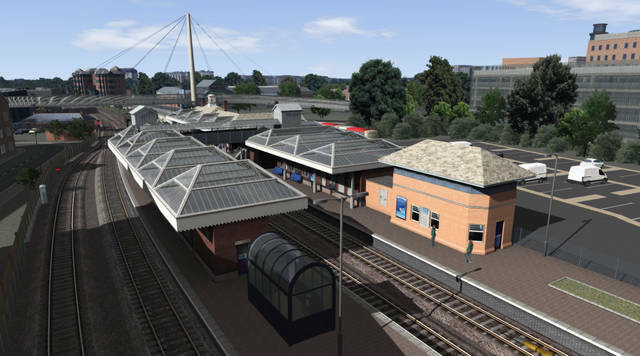 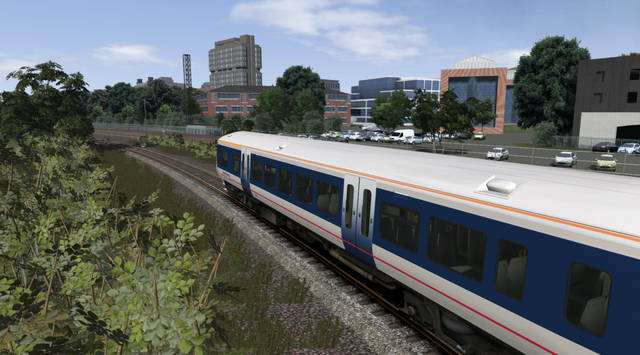 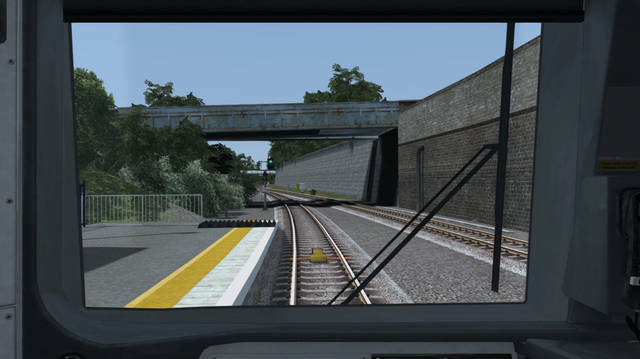 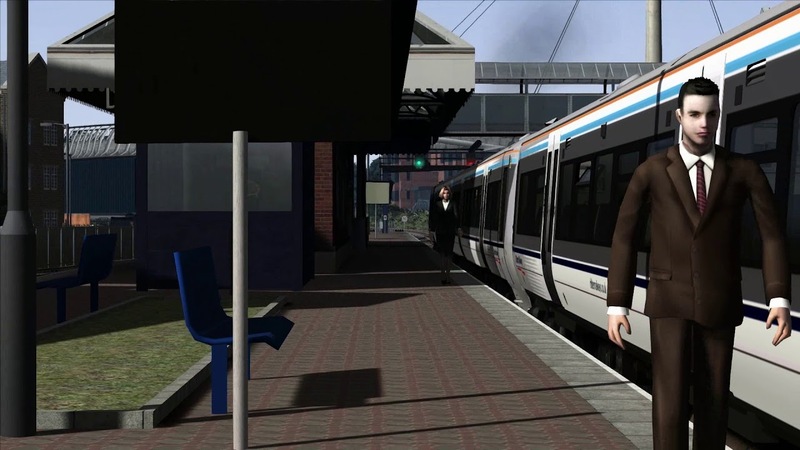 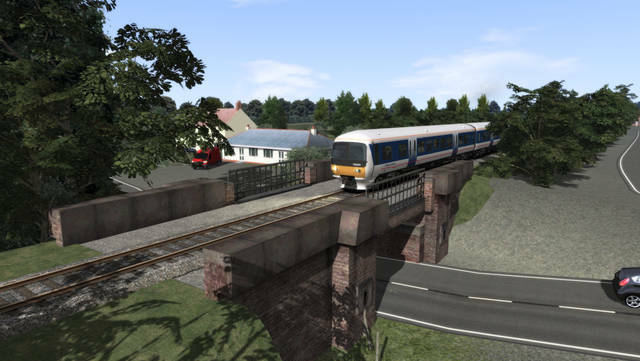 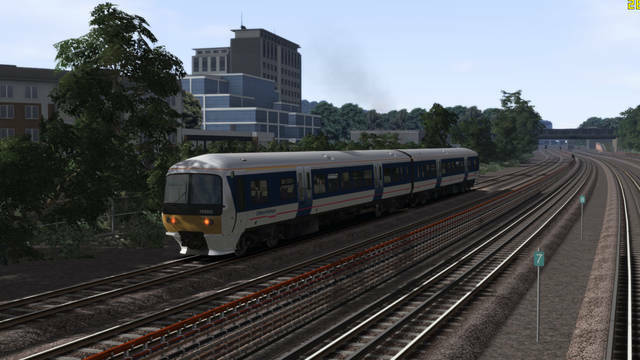 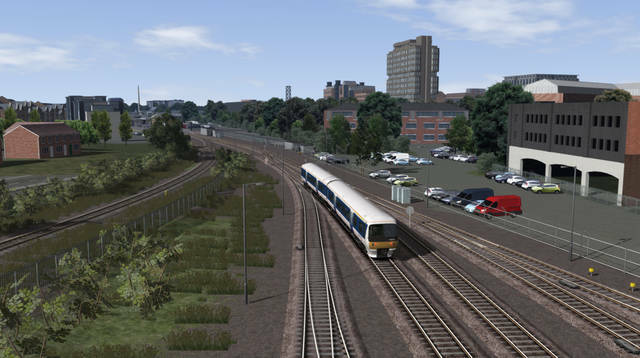 This Train Simulator route between London Marylebone and Aylesbury Vale Parkway has a total length of around 85 miles and includes 41 detailed stations, countless new custom buildings and objects and 15 scenarios. 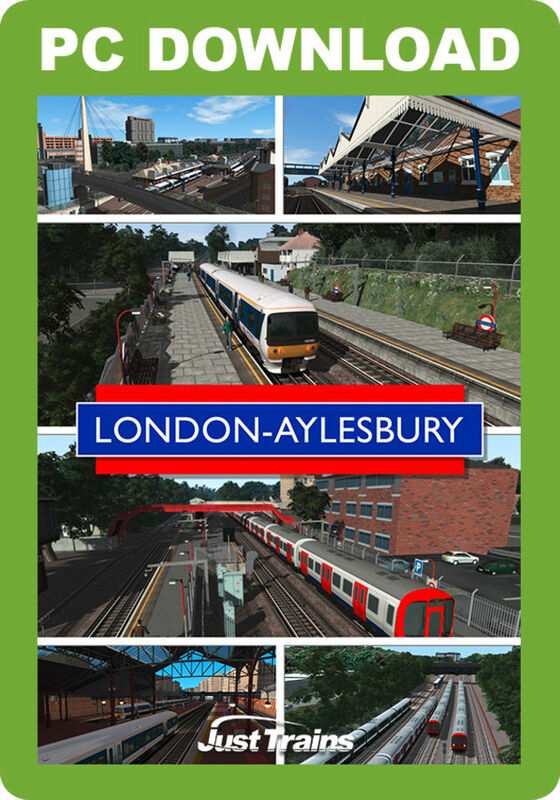 The branch line between Princes Risborough and Aylesbury is included, as is the London Underground Metropolitan line from West Hampstead to Amersham, which includes accurate LU signalling. 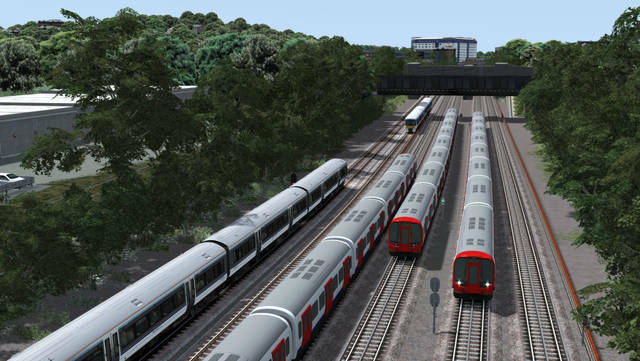 Drive the Metropolitan line section of this route!